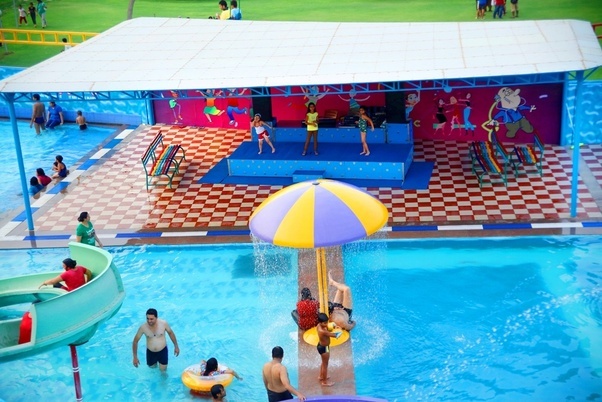 The 9-acre wonderland exists in harmony with the magic of nature, being a one-stop recreation center around Delhi/NCR. with a lush green amusement park, thrilling water park, cheering food, calming bar, relaxing rooms, marriage lawns and more, all under one roof. 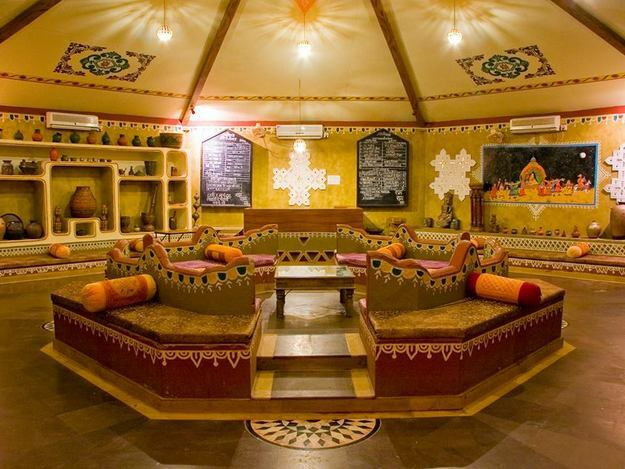 Hokhi Dhani Group is synonymous with Rajasthani village themed hospitality since 1990. Since December of 1994, the 5 Star Chokhi Dhani Resort & Hotel in Jaipur has been serving international and local travelers. A relaxed 45 minutes’ drive from Delhi Int’l. airport on the Delhi-Jaipur highway & you arrive at Country Club, away from pollution & congestion of Delhi. It is spread over 50 green acres in the lap of Nature. 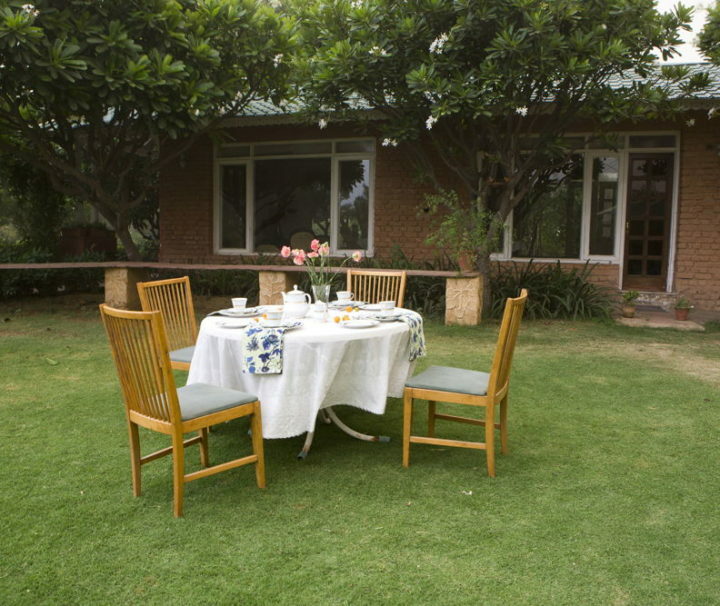 The resort has authentic rural ambience, surrounded by green & yellow mustard fields. 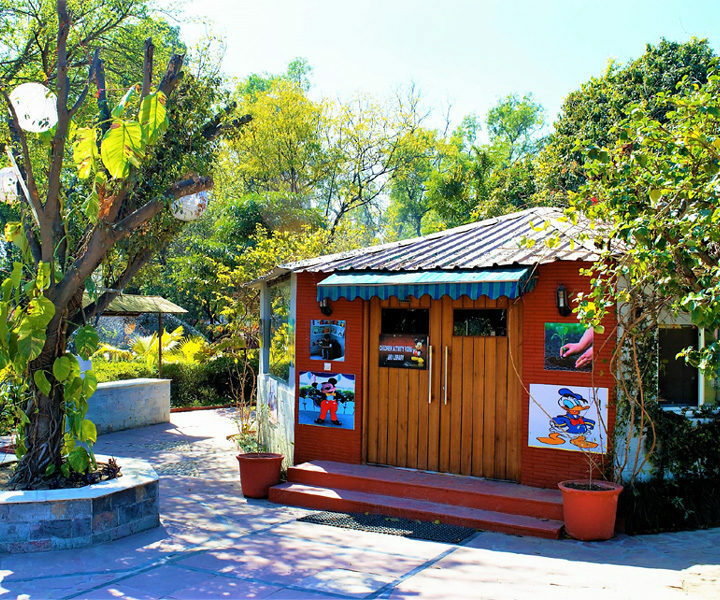 Botanix Adventure Camp / Farm Tourism Destination is nestling in the foothills of Aravali Hills on the edge of Damdama Lake and just 25 minutes’ drive from Gurgaon. The 30-acre global green park offers series of theme gardens and the marvels of nature. 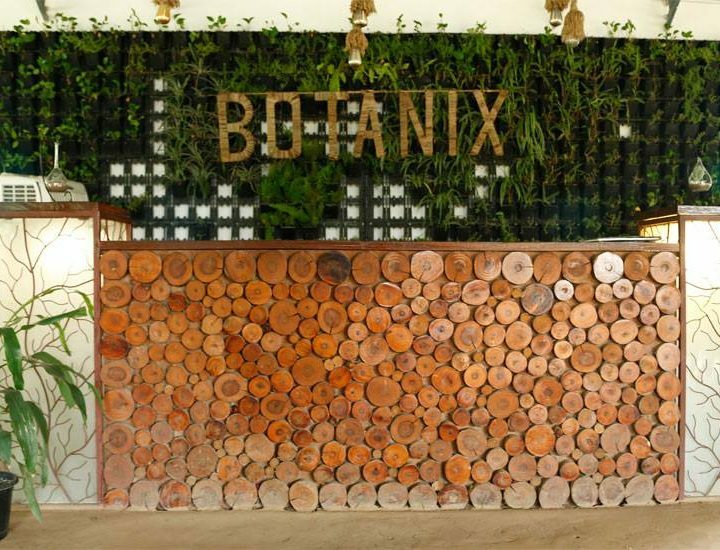 Botanix is built by leading landscapers of the country "Samak Landscape". 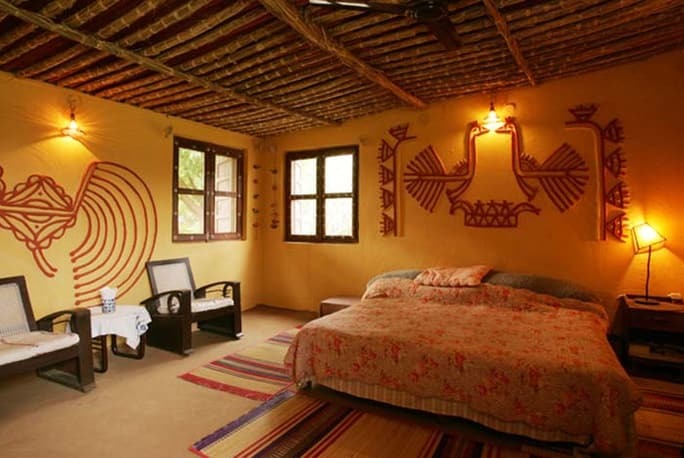 The Hill Fort-Kesroli offers a unique experience of seeing and ‘living’ history along with a range of activities that help our guests unwind and rediscover themselves. 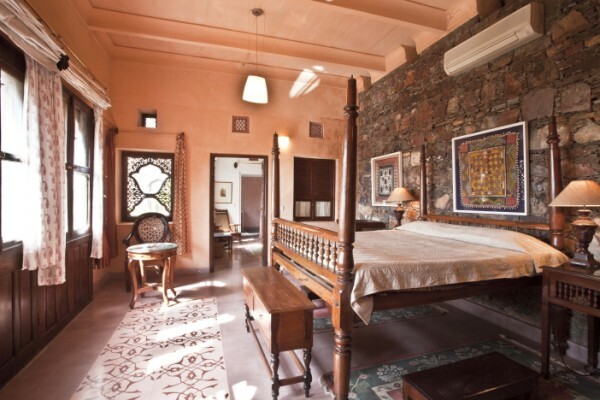 Neemrana has 72 rooms & suites and offers a vibrant site for magical weekend getaways, feasts, celebrations, and conferences. 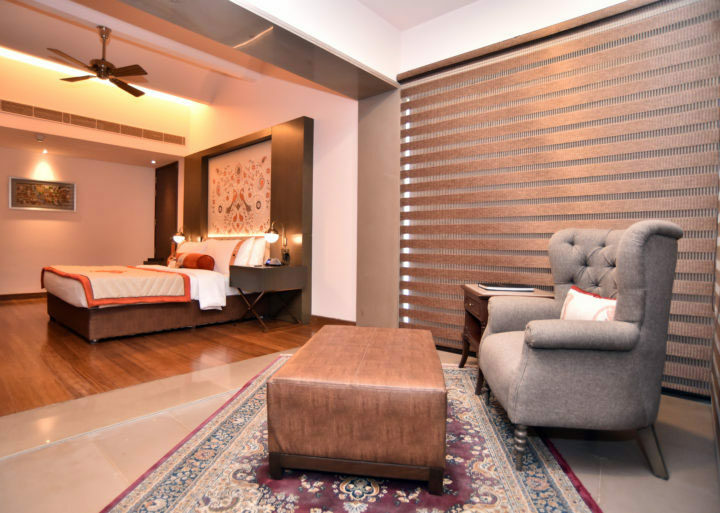 This 15th century heritage hotel is among the most popular resorts near Delhi for weekend breaks and is ideal to invent your own past at the dream site of history. 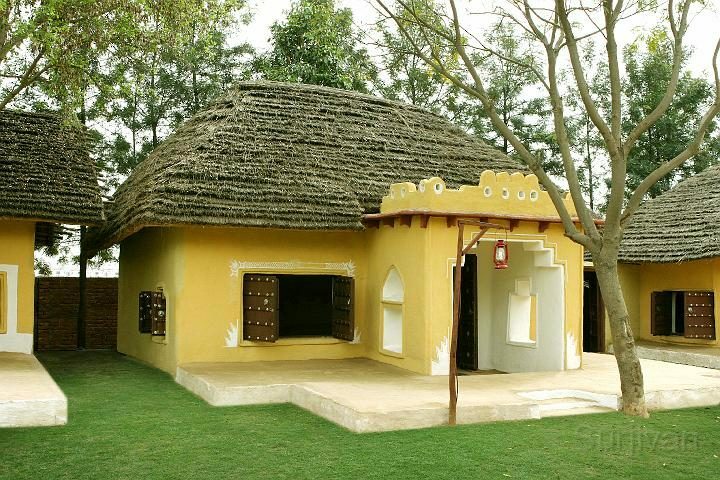 Surjivan Resort has been developed on the concept of back to roots, back to nature. The tranquility and picturesque setting of our resort will take you back in time and allow you to experience the simplicity and peaceful existence of a simple village life, this special theme differentiates us from other resorts near delhi. 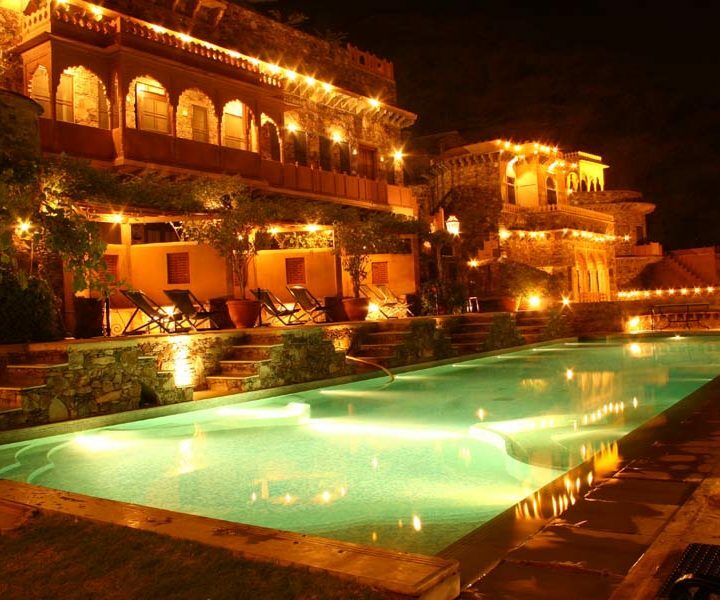 The LalitMangar is situated within the MangarBani valley, which is an approximately one hour drive from New Delhi. It is positioned as a weekend getaway destination. The LalitMangar operates 35 suites. 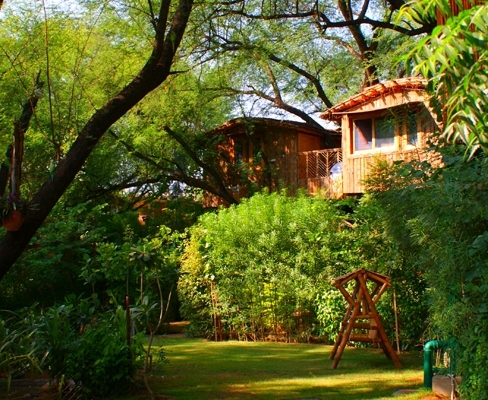 The Peepal Kothi is a unique Farm Homestay complex nestled in the picturesque valley of the Aravalli Hills, a short distance from Gurgaon and Delhi.